We are super excited to introduce our newest team member, Choy Teh. Choy manages all media relations in Asia out of our Hong Kong office. Prior to joining Bannikin, Choy managed the public relations division for the Travel Corporation brands in Asia. Choy is an active member of the entertainment and media industry in South East Asia and has over 10 years of experience working as a TV presenter, actor and Radio DJ, mainly in Singapore. From there, she has amassed a wide range of networks with top key media, editors, influencers, and local celebrities within the region. Interested to learn more about how Bannikin can help you generate great coverage in Asia? Get in touch with Choy by emailing her at choy@bannikin.com. With the China Outbound Tourism Research Institute forecasting a 10% increase. Countries with China-ready programs (such as the US and France) will be the ones to benefit most. Popular themes include polar tours, watching Northern Lights, spiritual escapes to learn about Buddhism, and star gazing. Ctrip announced the launch of the “exclusive travel package” for individuals and small groups. This will focus on the increasing numbers of higher spending groups in middle class market. 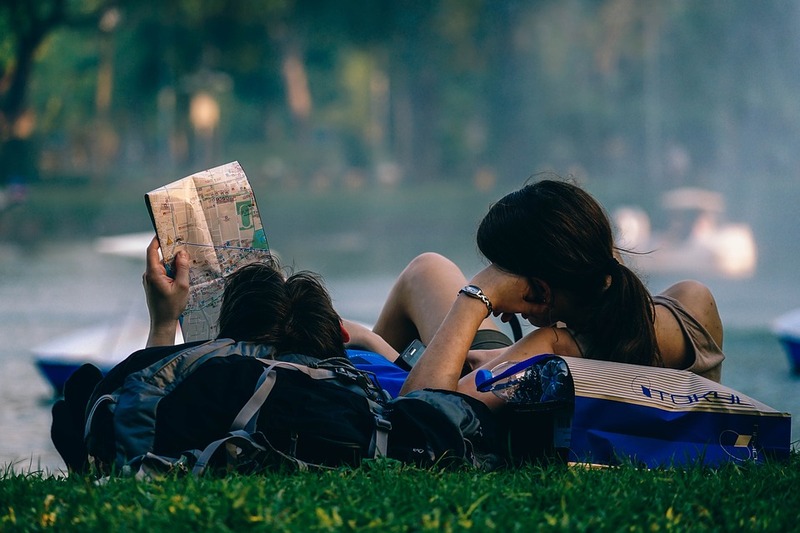 Packages are less focused on the shopping or big groups, but instead designed to cater for flexible options of airlines, hotels, activities etc. 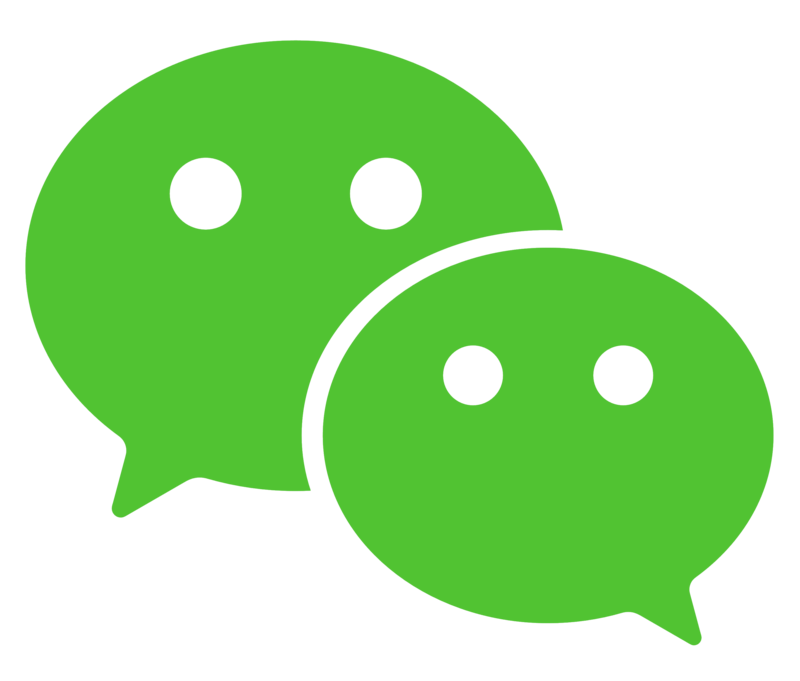 WeChat, the ubiquitous social network owned by Tencent, has introduced a tool to help U.S. tourism boards reach travellers on WeChat. The new tools help DMOs build micro-sites to push stories to inspire Chinese travellers. In 2016, over 600,000 Chinese tourists visited Canada and Canada hopes to double that number by 2021. 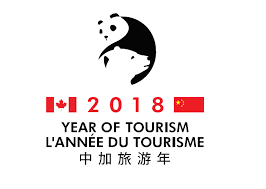 To highlight the strong ties between the two countires, 2018 has been named the China-Canada Year of Tourism. 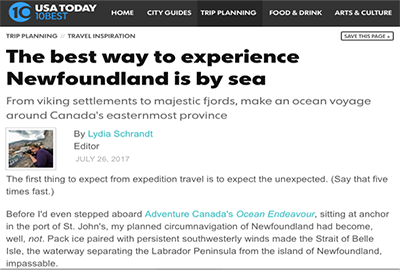 Destination Canada has released a suite of tools for Canadian businesses to leverage this exciting year long event. Bannikin Director Shannonn Guihan will be speaking about Overtourism at the PATA Adventure and Responsible Tourism Conference in Al Ain, UAE. Register here now. Do you know where you’re heading in 2018? 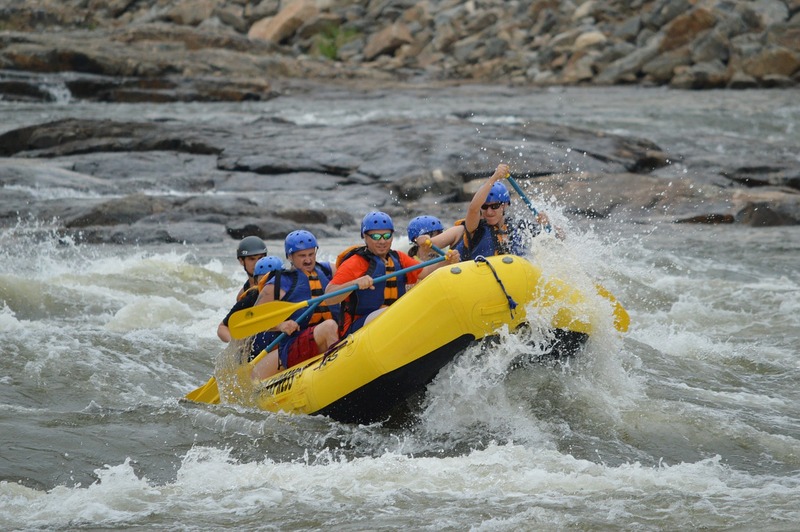 We’ve got you covered with our hit list of top adventure travel destinations not to miss this year. Find out where to go here.